This entry was posted in Random Toy Box and tagged Bisquick, boys, Dole Pineapple Juice, fatherhood, fresh food, humor, kids, packaging, saltine sleeves. Did the xy combo ever do anything good? There is not enough Rubbermaid in the world to compensate for our path of destruction. But I think you are on to something. Our salvation may lie in the intensive study of wet dog food. Bring on the Alpo! Aunt Jemina mix just comes loose in the box…no bag, which seems gross but is actually handy. Some Malibu splashed in your vodka pineapple is lovely. Thanks for the tips. When in doubt, turn back to the classics. Chip clips are my friend. 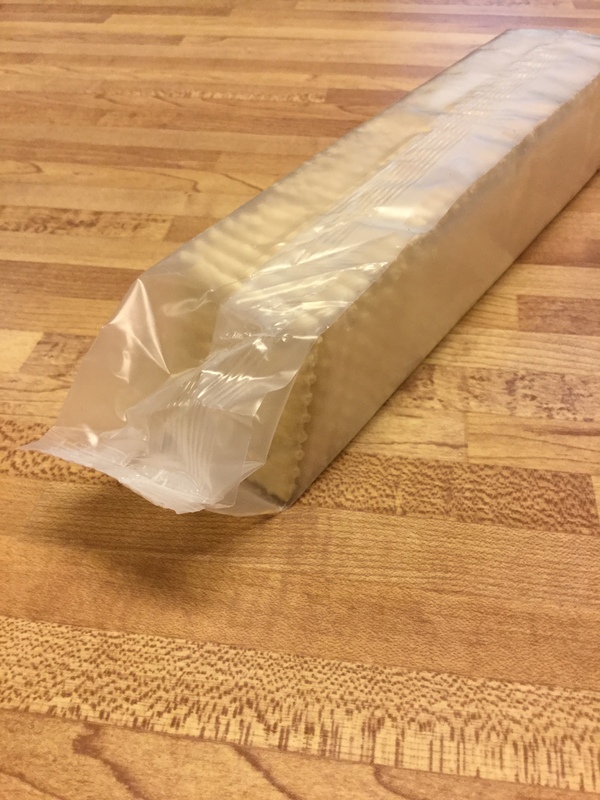 I use them on the pancake mix bag inside the box and to hold the saltine bag closed. Chip Clips – they’re not just for chips. 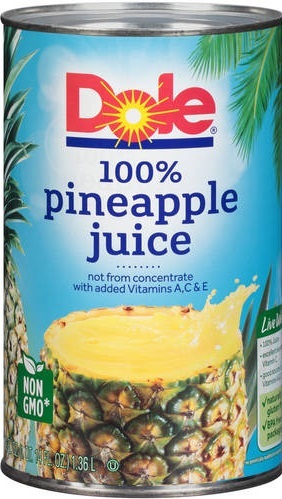 LOL As for the pineapple juice and vodka…haven’t tried that. Sounds refreshing. Chip clips are great and we seem to have a million of them, but somehow it is never enough. I don’t remember this (of course), but it’s a story my parents loved to tell. When I was about 2, I got into a lower kitchen cupboard and pealed all the labels off the canned goods. A dozen or so cans and no way to know what was inside. I guess they had some interesting meals. And, from then on the cans were stored on a higher shelf. I would have thought that in those days the labeling would have been painted on. LOL regarding that pineapple juice. You do have your hands full that I do know. I have FIVE brothers …. what a freaking nightmare when we were kids! We girls got so picked on and then got blamed. Grrrrrr ……. OH the stories I could tell. Hehehehehehe …..
That sounds like a good theme for a second blog, Amy. You could blog your memoirs of growing up with five brothers. 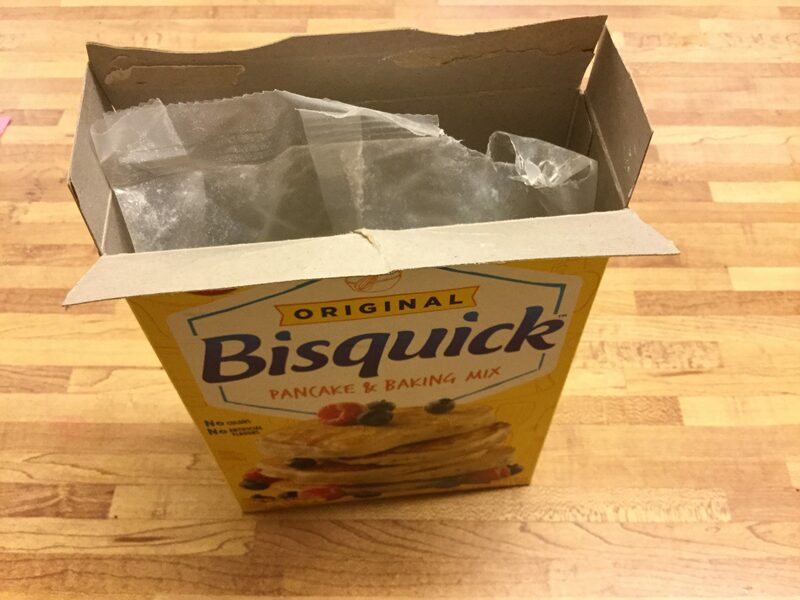 You made me laugh…I so agree…Bisquik, why, oh why is that pouch so tough? I use clothespins to shut so many wrappers in my kitchen. They aren’t pretty, but they work. I think this is the only reason why clothespins still exist.